As a vegetarian, as well as being careful about the food I eat, I am also typically careful about the products I use around the house. 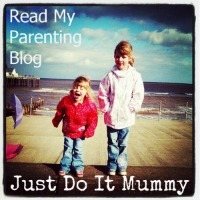 I prefer to use products which have not been tested on animals, and which are eco-friendly and safe for kids. I normally endeavour to buy products which are more natural and eco-friendly, and I really like to stick to products which are either vegetarian or vegan society approved. Recently I came across a company called Method. Method make non-toxic cleaning products. They are certified by PETA (People for the Ethical Treatment of Animals) as cruelty-free and vegan-free, and are listed in their cruelty-free shopping guide. This is good news as this means I am assured that they do not undertake any animal testing, or commission anyone to test their products on animals on their behalf. Method Products are also non toxic and safe for use around children. 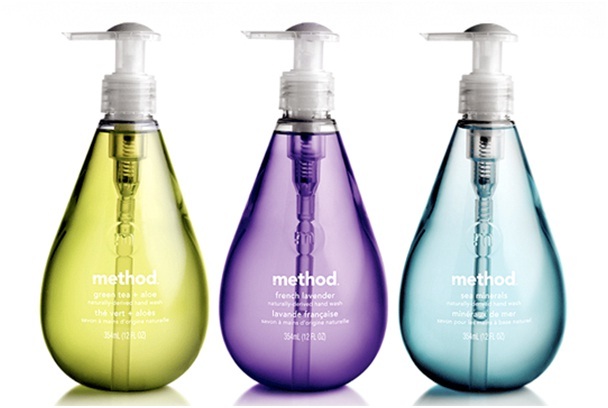 Method are a green company, who care about the environment and source their plant-based ingredients responsibly. They also give back to their community by providing employees with three days a year to volunteer on local worthwhile projects. To show how fantastic their products are, Method have created this fun video so that you can see what they are about. The video is entitled "Clean Like A Mother" and showcases their multi-surface cleaners. Method products are available in major retailers including John Lewis, Waitrose, Homebase, Tesco and Sainsbury. 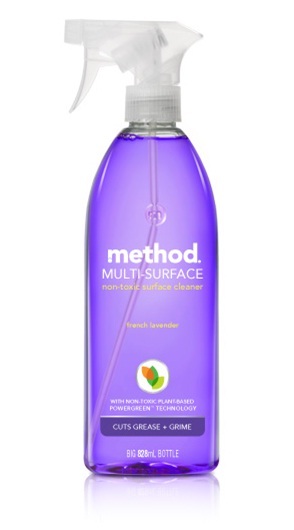 For more information on Method Cleaning Products, look at the Method Website, check out their Facebook Page, or follow them on Twitter @Methodtweet. Disclosure: Article sponsored by Method Products. All thoughts are my own.